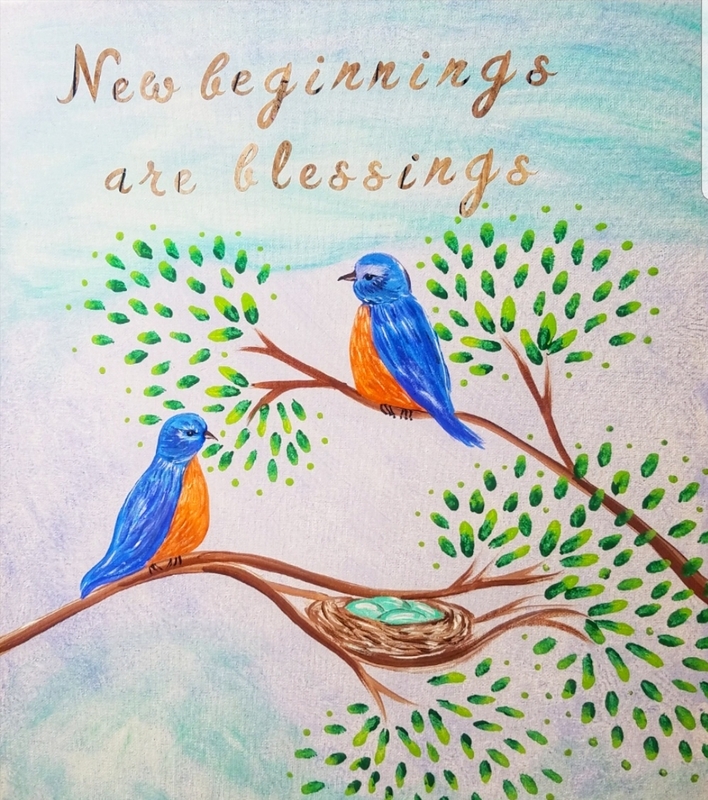 Bring your friends and come sample delicious South Bend Chocolates while painting “New Beginnings” located at the Michigan City South Bend Chocolate Café within the Lighthouse Outlet Mall. For direct access to the store, you may park directly behind SB Chocolate Café Store in the Vanity Fair parking lot. South Bend Chocolate Café is now offering to host Chocolate & Canvas birthday parties, private parties and special events.